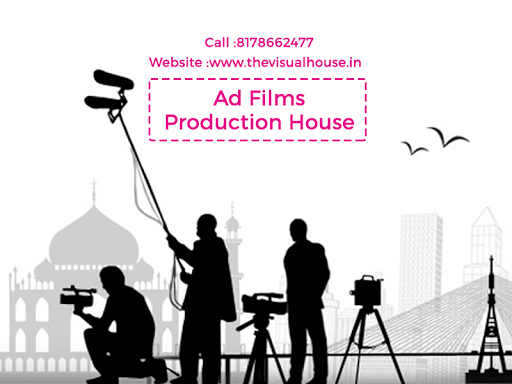 TVH is one of the finest ad film making companies in Delhi NCR. 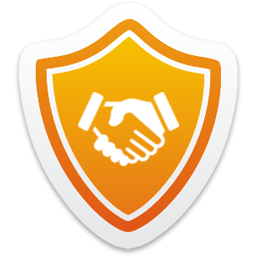 we are best Ad films production house & we believe in 100% client satisfaction.TVH is where creativity confluences with absolute professionalism fused with technical perfection. TVH is a prominent short film and corporate film production company in Delhi and serving the national as well as overseas clients through a variety of film production services as well as branding , IEC materials and marketing collaterals design offerings.